A consortium of companies, among which is Eiffage Energía as the consortium leader, has obtained from the CDTI (Centre for Industrial Technological Development) grants aimed at promoting regional R&D cooperation (INTERCONECTA FEDER (ERDF) Programme) for the development of a project based on the design and development of an innovative Intelligent Management System for the Maintenance of Photovoltaic Plants and High Voltage Lines and Forest Mass Analysis in High Voltage Lines (IMSM). 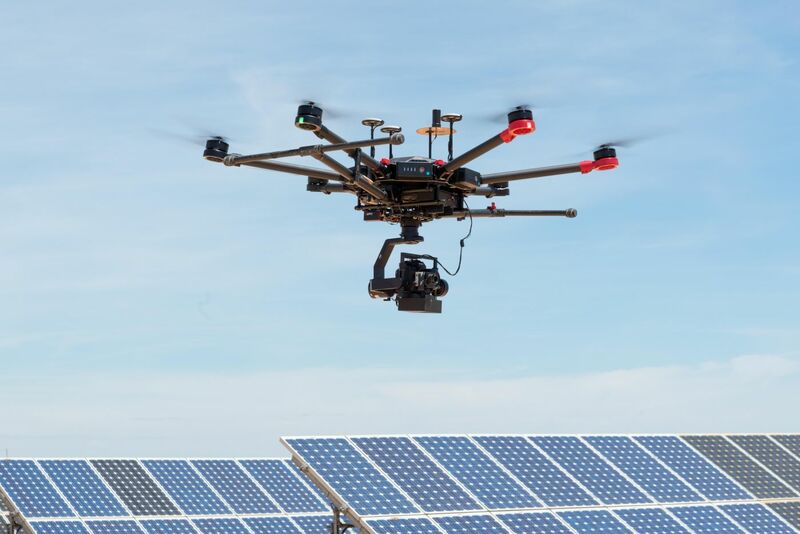 This R&D&I project aims at intelligently and comprehensively managing the maintenance of equipment and facilities in the two areas of application of the project (photovoltaic plants and high voltage overhead power lines) through optimal monitoring of them by means of drones, obtaining an innovative system of automatic and intelligent flight planning that allows the acquisition of real-time data. 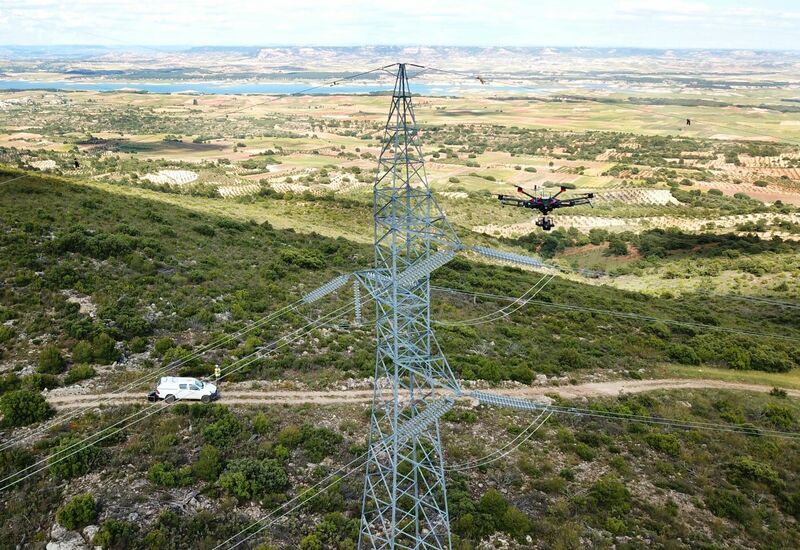 Among the tools and functionalities that will be developed within the scope of the project, it is important to mention that, because a large percentage of high-voltage overhead installations are next to forest masses, the new solution will be able to prevent and avoid possible forest fires produced by sparks originating in those installations, through the development of techniques for forest masses and tree recognition as well as vegetation growth models that will allow mapping the high-voltage lines and making an estimate of preferential treatment times, thus contributing to the improvement of the current clearing and logging systems. The positive impact that carrying out the project will have on the environment is therefore remarkable. This project carried out in consortium with another company in Castilla La Mancha is aligned with the Spanish Strategy of Science and Technology and Innovation 2013-2020, mainly in the challenges of Economy and Digital Society and of Secure, Efficient and Clean Energy, since an important technological development will be carried out aimed at obtaining a novel solution that will positively affect the maintenance of photovoltaic plants and guarantee the safety of forest masses where high voltage lines coexist with trees and vegetation, preventing possible forest fires.